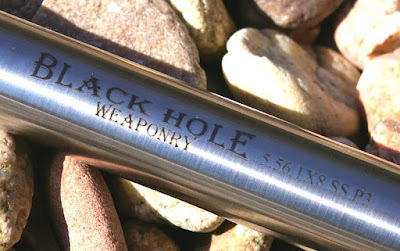 Over the last decade of writing, Black Hole Weaponry barrels have been one of my go-to barrel brands for a dozen AR15s, AR10s, and even a custom bolt gun. In every rifle build BHW barrels have consistently delivered ½-MOA (.5-inch) or better groups at 100 yards from bull barrels down to pencil profiles. In total, I have over a dozen BHW barreled AR15s, AR10s and bolt guns. Even my lightweight pencil AR15 7-in barreled build printed right at 1.25-inch 100-yard groups with a proper optic mounted. 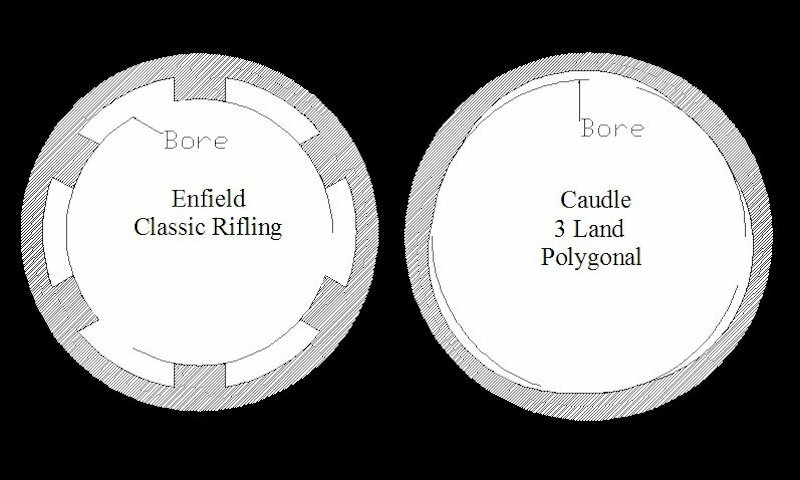 With the polygonal rifling, the barrels have been easy to clean and are extremely clean shooting. BHW barrels are insanely accurate considering the price. I was reminded again how accurate BHW barrels could be during test of my 6.5 Creedmore Bolt Gun build. That build featured a Black Hole Weaponry Custom Shop hex fluted barrel which delivered more than a few .25-inch 100-yard groups - in fact I have yet to see any group larger than .5-inch with match loads unless I was doing something wrong with that gun. Recently I shot a heavy BHW custom .223 Wylde AR build against three factory precision chassis-ed .223 bolt guns and the BHW AR build outshot them all easily. The AR build was also not nearly as picky across the variety of ammo as the factory bolt guns. What I have liked most about the Black Hole Weaponry barrels is that they are boringly consistent with accuracy and I never have any significant fit or tuning issues with a build. The feature is that I can literally order any tricked out barrel configuration desired from their custom shop with a price tag far less than most any other custom barrel manufacturers. For those that are looking for sub-MOA accuracy, Black Hole Weaponry has an affordable match grade polygonal rifled 308 barrel that starts around $320. Not heard of Black Hole Weaponry? 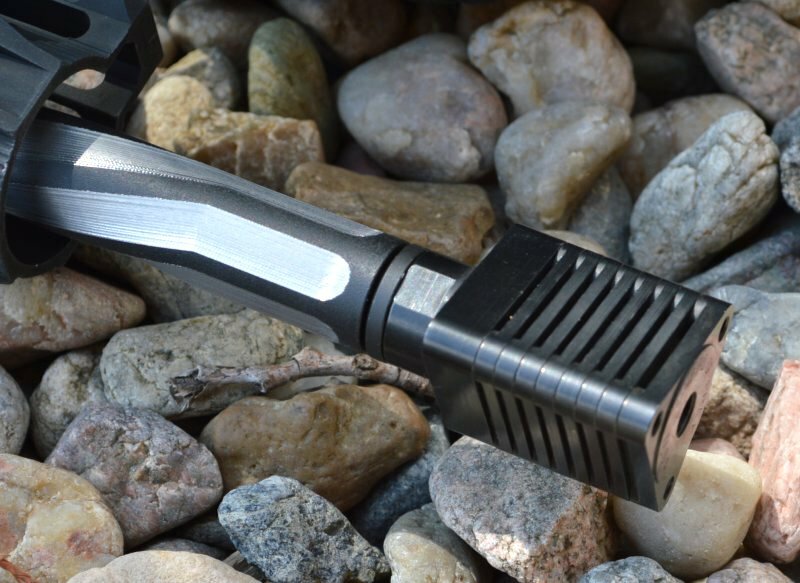 They sell barrels direct to customers, however they are primarily an OEM barrel supplier for many AR brands you know that punch tiny little groups. The Black Hole Weaponry barrels deliver simple barrel swaps for AR format barrels and are available in all the standard contours and gas system lengths. If you want a certain weight, feel, barrel profile, fluting, or barrel finish on the stainless barrels in a carbine, mid, or rifle-length gas system, Black Hole Weaponry can accommodate almost any request within their regular list of options including a huge array of calibers. You can even specify a threaded or a standard target crown. The result of all these options provides the AR15 or AR10 buyer with a huge amount of options to customize the fit, feel, and finish desired. A few years ago the company rebranded to Columbia River Arms and now offers a stock production AR15 barrel line and the Black Hole Weaponry brand was carried forward for fully customized barrels.